What Is A Reflector In Photography? 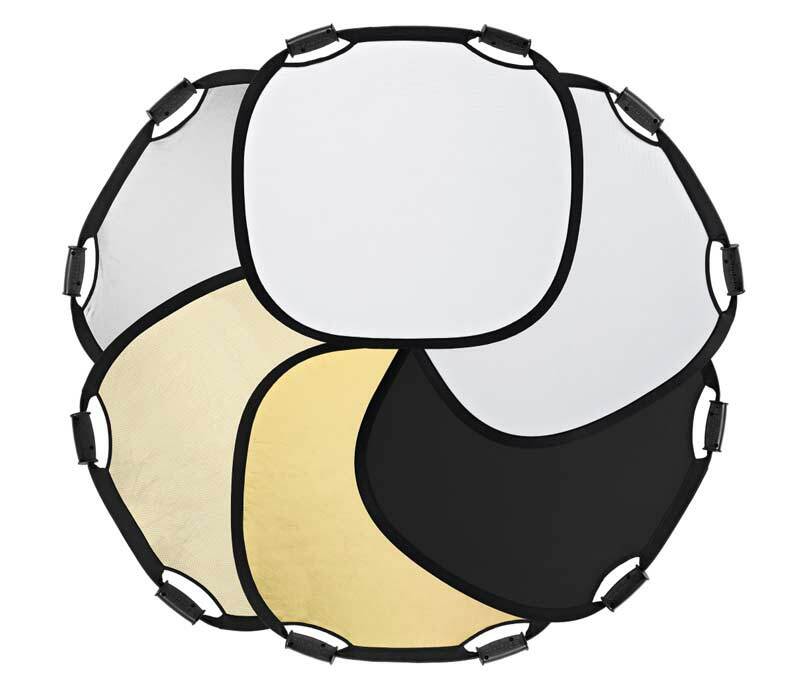 When it comes to photographic lingo, a reflector actually refers to two distinct pieces of equipment. Most of the time when people refer to using a reflector, they are talking about using a piece of reflective material to bounce light in a certain direction. This piece of material usually contains a frame that keeps it taught enough to angle in a specific direction and therefore control the direction of the bounced light. It has many uses because bouncing light gives it a much softer look. That means we can bounce artificial light off a reflector to get a nicer quality of light, or we can use them outdoors to bounce sunlight back at a subject. 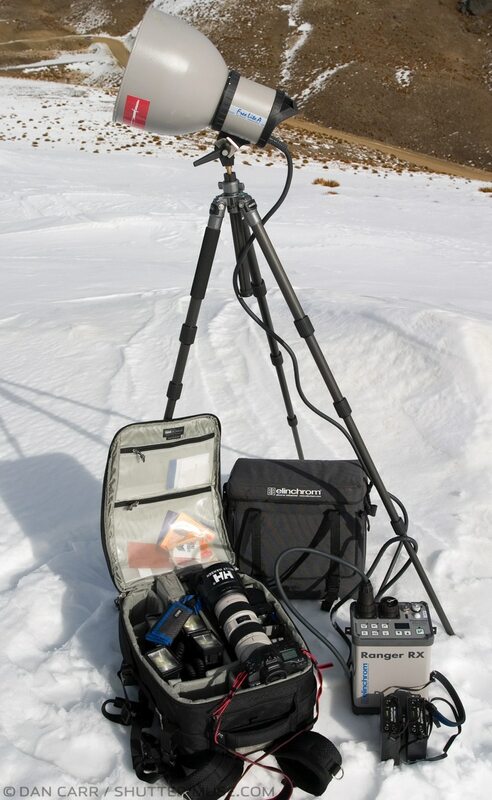 Since the light from a reflector is directable, it gives more options when working outdoors where previously you would have had to rely only on the angle of the sun. With a reflector you can change the angle of the shadows and give some control to the contrasts you are creating. In a studio setting, reflectors are often used as fill lights, bouncing back the spill from a key light in order to lower the lighting ratio on a subject. If you are looking to get into portrait photography, a reflector is an excellent first purchase that won’t break the bank. Profoto reflectors that offer different intensities of bounced light. The second distinct use for the term reflector in photography, is for the metal light shaping attachment that goes on the front of a strobe. Whether it is a studio strobe, or a portable batter powered strobe, different shaped reflectors are available for the front of them to control the spill of light. Most reflectors simply vary by the angle that they throw the light out, but some also use a special texture in the reflector that makes the flash burst more efficient and increases the light output when you need to throw the light a long way. Some manufacturers call these sports reflectors because they are typically used for sports photography where it’s not always possible to get lights close to your subject. A large ‘sports’ reflector on this Elinchrom portable strobe.